Thank you for requesting your Tooth Fairy calling cards! You will receive them in 2-3 weeks. 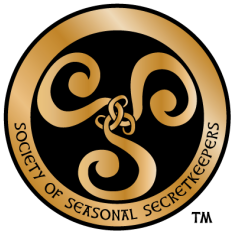 Please take a moment to find out about the Society of Seasonal Secretkeepers. With the right perspective, it can be a moment to cherish. 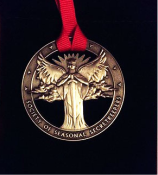 The Society of Seasonal Secretkeepers gift set will help you celebrate the special time when your child learns The Mysterious, Maybe Awful Truth about Santa, the Easter Bunny, and the Tooth Fairy. Builds character, and helps kids understand the responsibility of guarding The Truth for younger kids. IF YOU'RE IN THE KANSAS CITY AREA AND WOULD LIKE TO PICK UP YOUR BOOK, PLEASE EMAIL ME. SEE WHAT THE KANSAS CITY STAR HAD TO SAY ABOUT US!